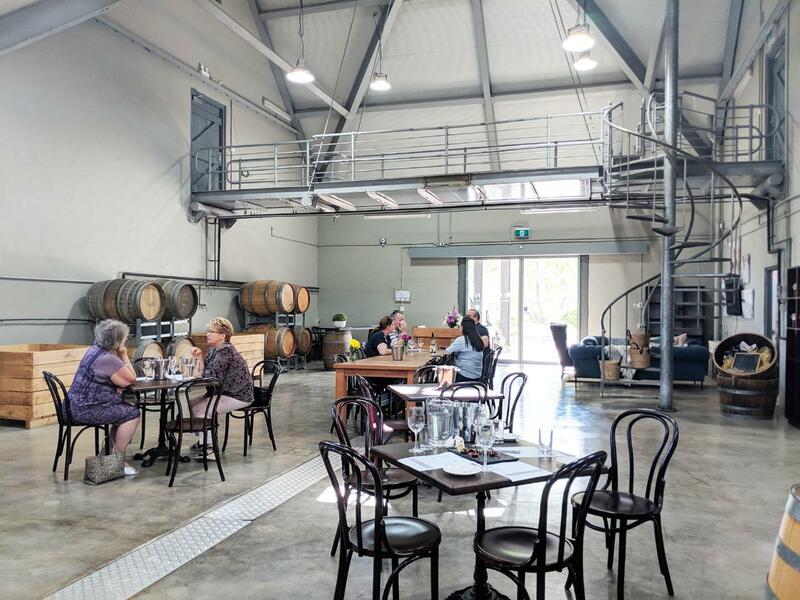 Our "Boutique Wine & Gourmet Food Trail Tour" consists of four to five cellar doors offering a variety of wine styles from sparkling wines to fortifieds and everything in between. 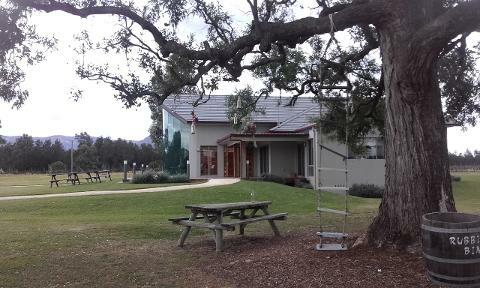 Hunter Shiraz and Semillon are a feature of the tour. 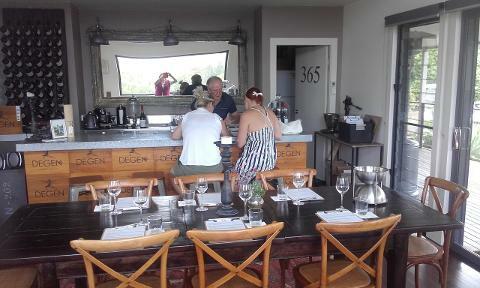 We are TripAdvisor's # 1 food & wine option in the Hunter Valley - come out with us to see why. 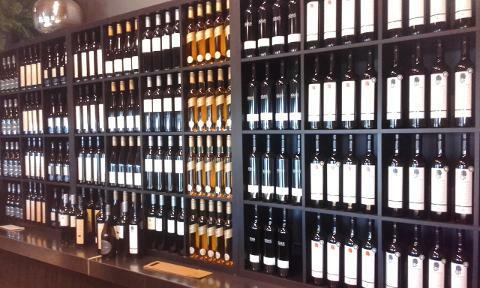 This tour is a great introduction to the depth of Wine Country's industry! 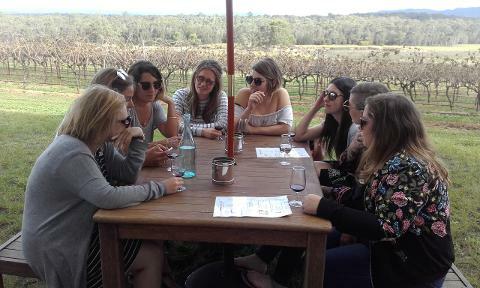 Yoll travel with a wine qualified host and experience insights into the industry not afforded everyday visitors to the Valley. 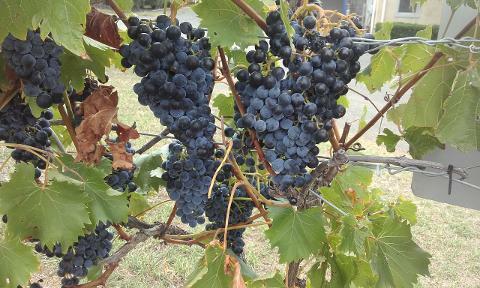 Quoted price for pick-ups in Lovedale, Mount View & Pokolbin wine regions. Other pick-up points may be surcharged and this is payable on the day. 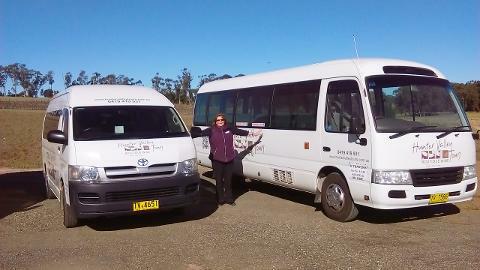 Please note: You may not be the only ones on the bus, if you would like a private tour please contact us.